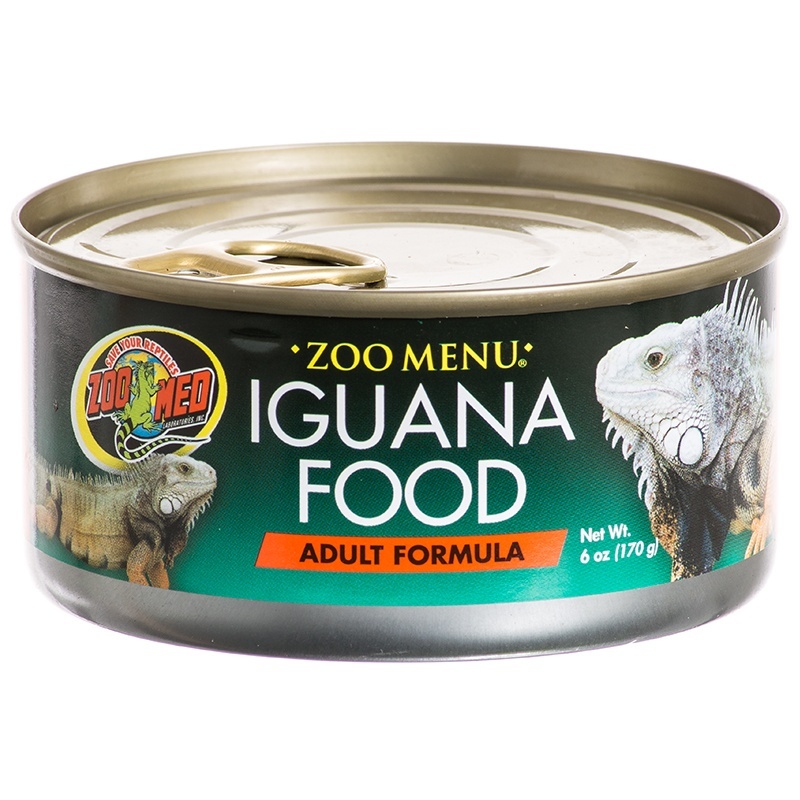 Zoo Med Iguana Food is our most popular canned food! 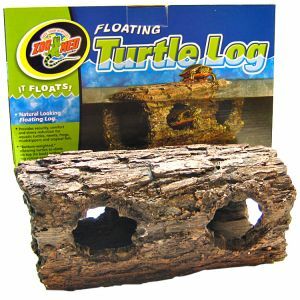 Contains ingredients such as apples and carrots, with a natural flavoring agent and bright color to entice iguanas to feed. 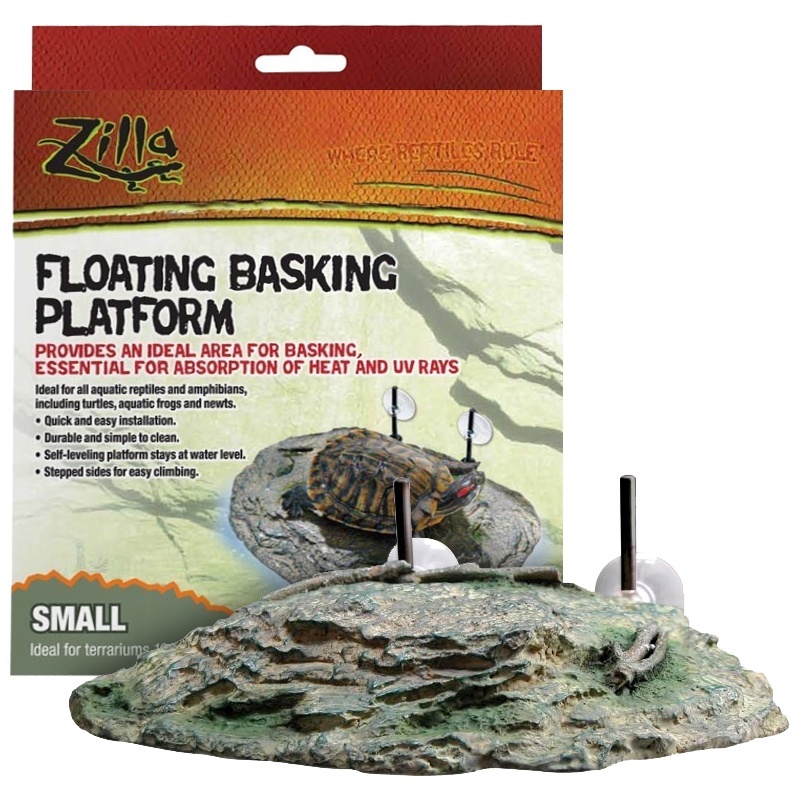 Both Juvenile and Adult formulas have a cross over application and can occasionally be fed to other reptiles such as box turtles, tortoises, blue-tongue and prehensile-tailed skinks, water dragons, bearded dragons, hermit crabs, etc. The main difference between formulas is the protein levels. 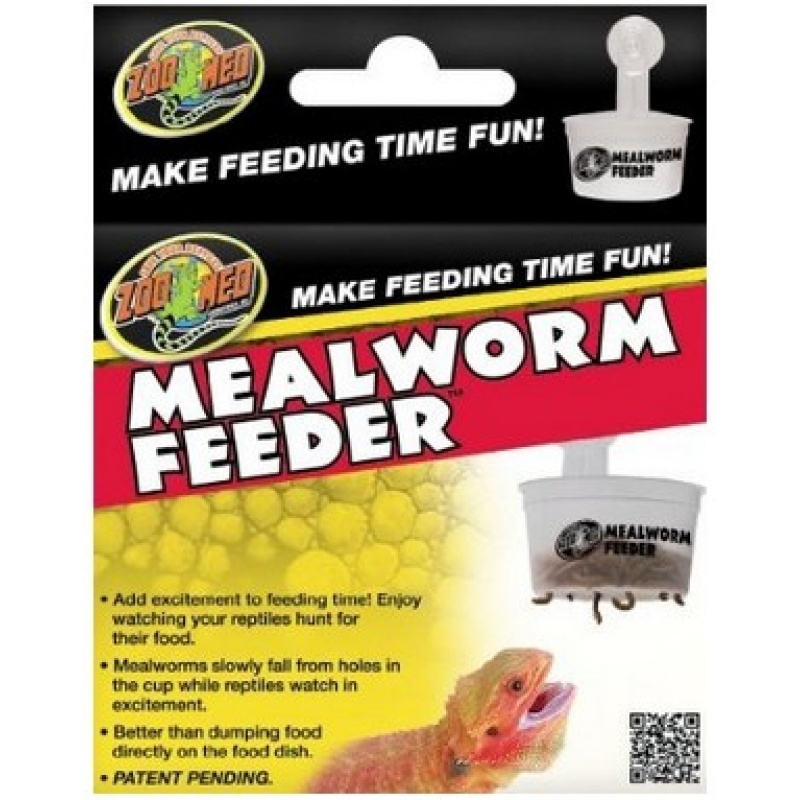 The Juvenile formula has a higher protein level for proper bone development in young iguanas. 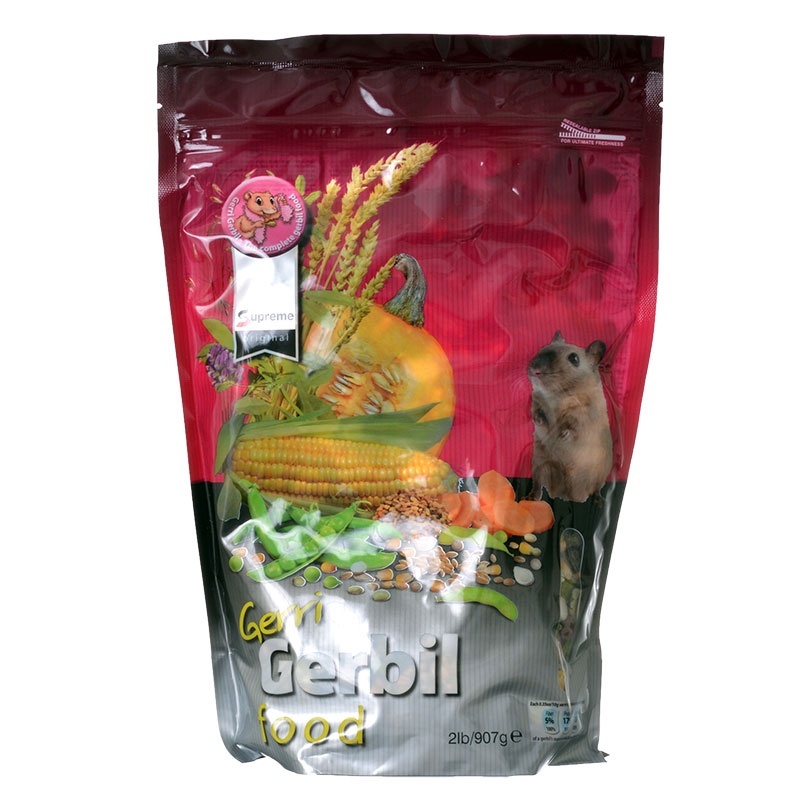 Ingredients: Corn Meal, Dried Apple, Dried Carrot, Dextrose, Bone Meal, Brewer1/2s Yeast, Kelp Powder, Gums, Banana Flavoring, Vitamin Mix (Rice Hulls, Choline Chloride, Riboflavin, Niacin, Thiamine Mononitrate, Pyridoxine HCL, Vitamin B12 Supplement, Menadione Sodium Bisulfite Complex (Source of Vitamin K activity), Calcium Carbonate, Alpha Di Tocopheryl Acetate (Source of Vitamin E), Vitamin A Acetate, Folic Acid, Calcium Pantothenate, Vitamin D3 Supplement, D-Biotin), FD&C Red 3, Water (sufficient for processing).